Home windows are a modern convenience that largely go unappreciated, until something goes wrong. (Just like prelude music in church. You don’t notice it until someone misses a note.) However, all sorts of problems can occur due to Utah’s high altitude, and extreme, fluctuating temperatures. Some of the problems we see on a regular basis include; condensation, fog, broken seals, cracked and brittle frames as well as broken glass. In this article we are going to show you what these problems look like. An early repair is the best repair. 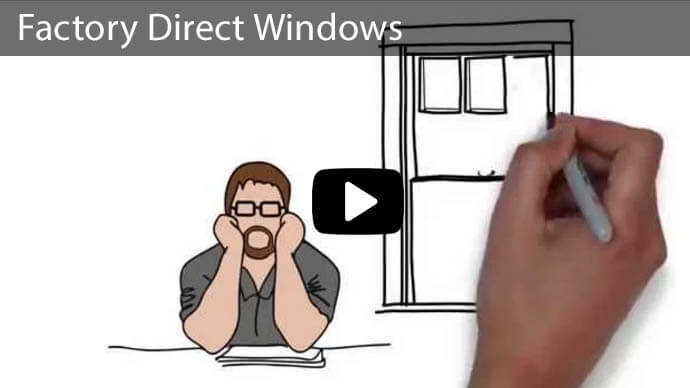 And in some cases, these problems are an indicator that your windows need to be updated. When you have questions about your windows, whether you bought them from us or not. We would love to take a look and see if we can help. 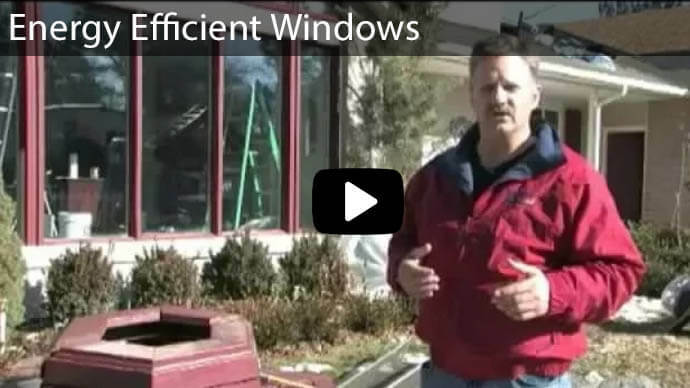 The #1 problem we see with malfunctioning windows is caused from seal failure. It’s a big concern in Utah with our high altitude and extreme heat to cold throughout the year. You can see in this image that the broken seal has allowed moisture to come inside the window, creating condensation and fog. Ultimately two problems occur. First, it can be nearly impossible to see clearly outside through the glass. Second, the argon filled chamber between the panes was created to help prevent fluctuating indoor temperatures. When the seal breaks, argon leaks, and your indoor temperatures rise and fall with the outside barometer. 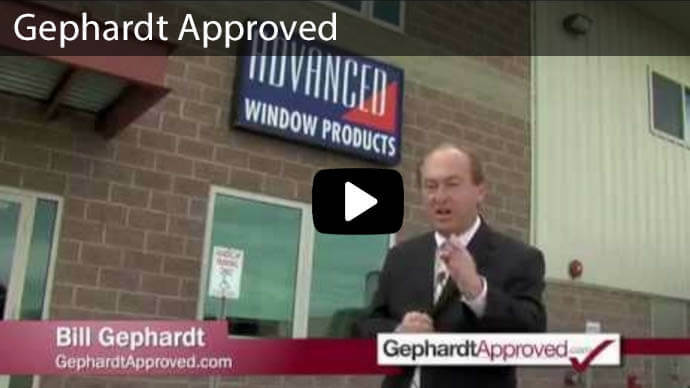 At Advanced Window Products we have a patented spacer technology which maintains the seal around the panes. 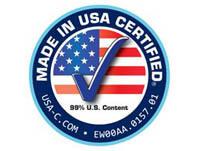 This feature is one of the reasons we can offer a 100% guarantee on our product. Our windows can last for decades without malfunctioning. 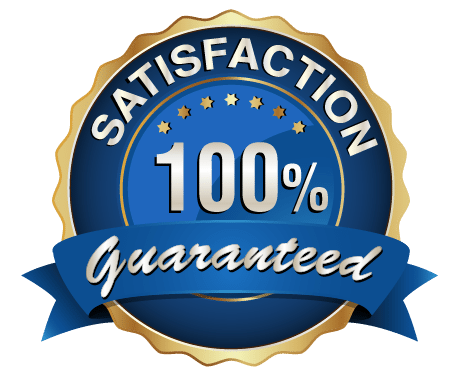 On the off chance that they do, our guarantee ensures that you will be taken care of. Another indicator of worn out windows is brittleness in the window’s frame. You can see here that the frame has actually broken into multiple pieces. 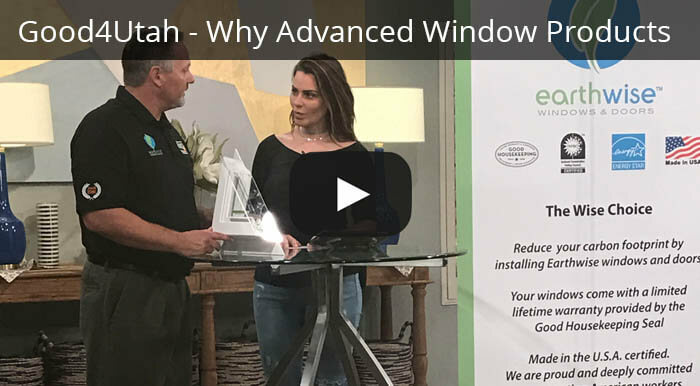 It makes opening and closing the window more difficult, and exposes interior workings of the window’s frames to moisture and a variety of fluctuating temperatures. The glass in your window has broken. Maybe it was from your son’s baseball flying through a closed window, or possibly debris flying from a storm. It is an obvious fact that when the glass breaks, you must replace it. The truth about broken glass is that most windows, especially homes that have been standing for 15 years or longer have glass that cannot be replaced. There are two reasons. 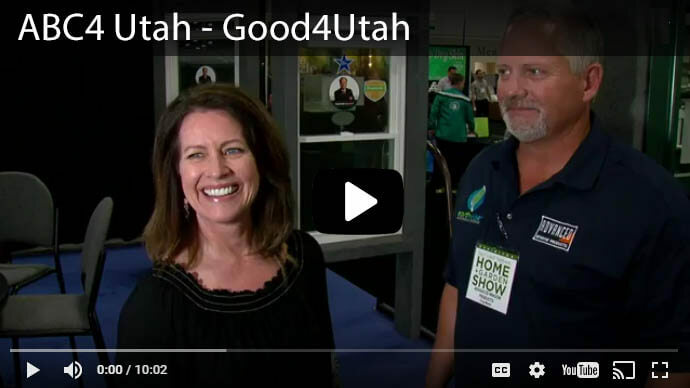 First, window companies change their product lines, so they no longer manufacture the correct size or style of glass that was originally installed. Second, window companies created frames that do not allow for opening the frame without permanently damaging it. 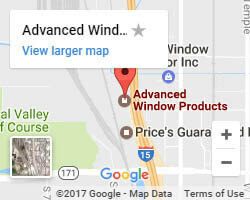 If you own one of our windows, we can replace the glass. We will always be able to fix our windows, because we keep parts to all of our models. 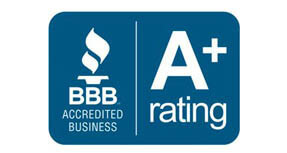 If its an older product from another company, where the glass can’t be replaced, we can update your window. Then if it happens again, then we can replace the glass. 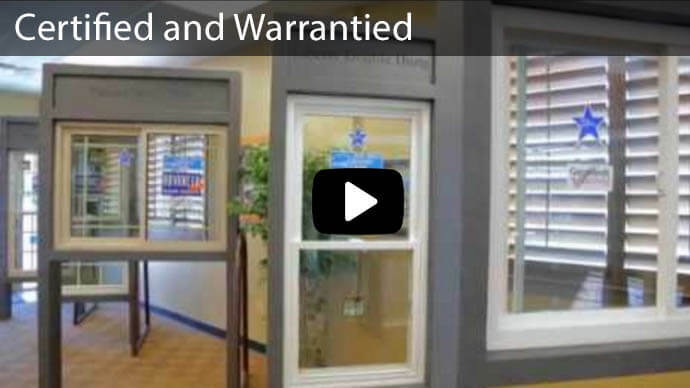 If you have questions about your specific window needs, call today. Usually we can answer questions over the phone and lead you into the right direction for your window needs.